spoke with Jennifer S. Korn, Special Assistant to the President, regarding First Step Act implementation. met with majority staff with the Senate Committee of the Judiciary to discuss the reauthorization of programs established by the Violence Against Women Act (VAWA) and administered by the Office of Violence Against Women (OVW). participated in a conference call with staff in the office of Representative Peter T. King (R-NY) to discuss H.R. 1595, the “Secure and Fair Enforcement (SAFE) Banking Act.” The bill, which is scheduled for action in the Committee on Financial Services, would eliminate penalties on financial institutions which do business with marijuana-related businesses. 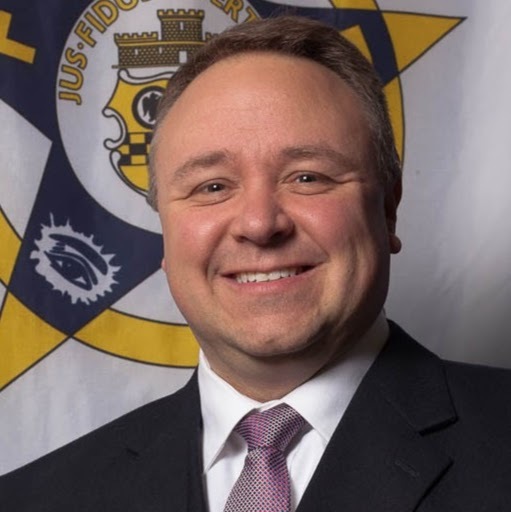 Legislative Liaison Scott Marks attended a Law Enforcement Briefing Forum hosted by the Bureau of Justice Assistance at the U.S. Department of Justice. Both chambers were in recess this week. 2 additional lawmakers have co-sponsored H.R. 141 bringing our total to 137. 4 additional lawmakers have co-sponsored S. 521 bringing our total to 13. 9 additional lawmakers have co-sponsored H.R. 1195 bringing our total to 32. We continue to have 1 cosponsor on S. 473. 2 additional lawmakers have co-sponsored H.R. 1154 bringing our total to 23. It is crucial to our political agenda that we keep our PAC competitive with other organizations.